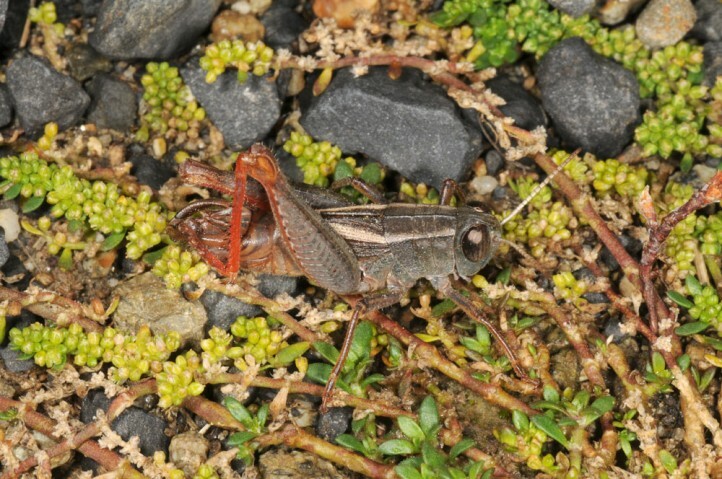 Paracaloptenus bolivari inhabits stony or rocky embankments, nutrient-poor grasslands and stony pastures from about 1000 to 1600m above sea level. 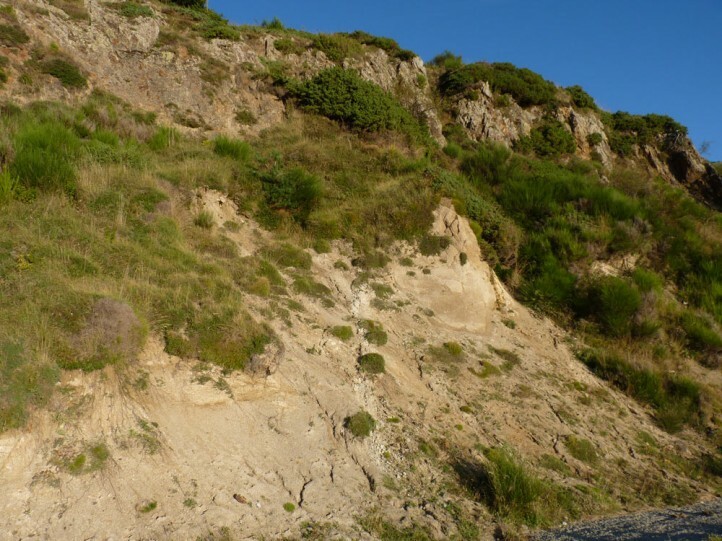 Important is the availability of open ground. 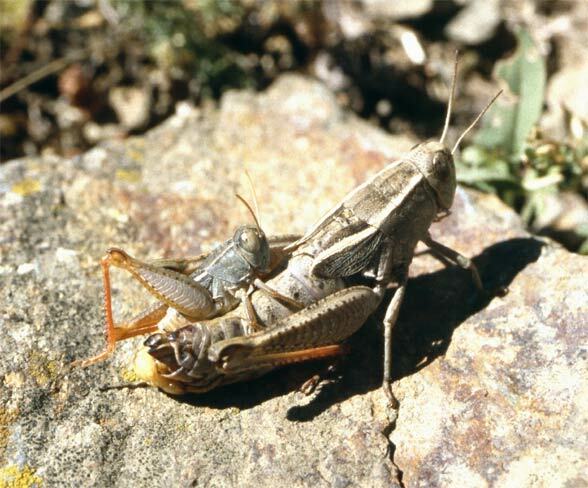 Imagines occur from mid to late summer until well into October. 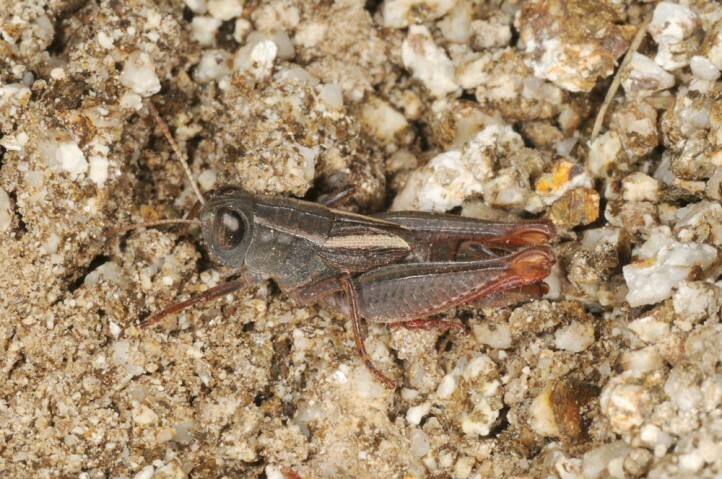 Paracaloptenus bolivari is certainly locally endangered due to intensification and also succession after abandonment. 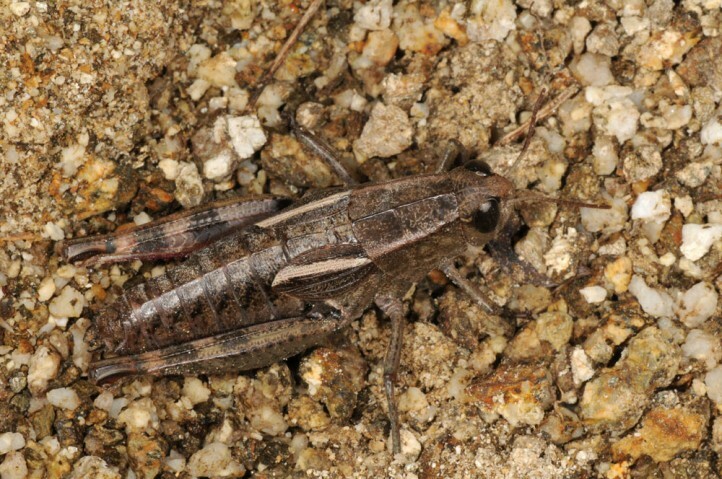 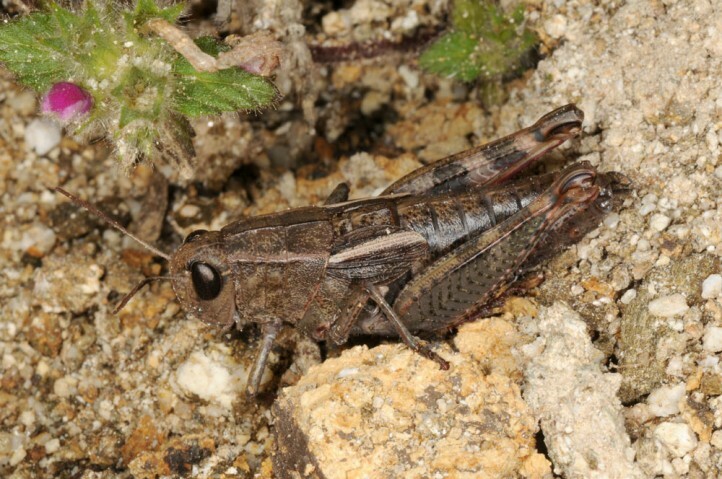 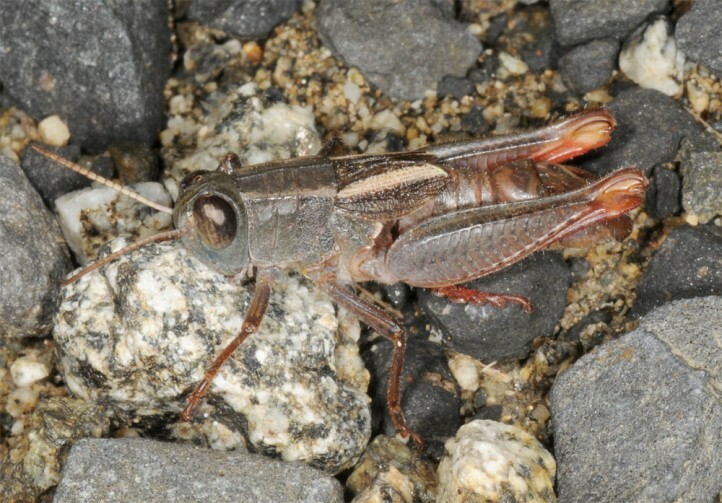 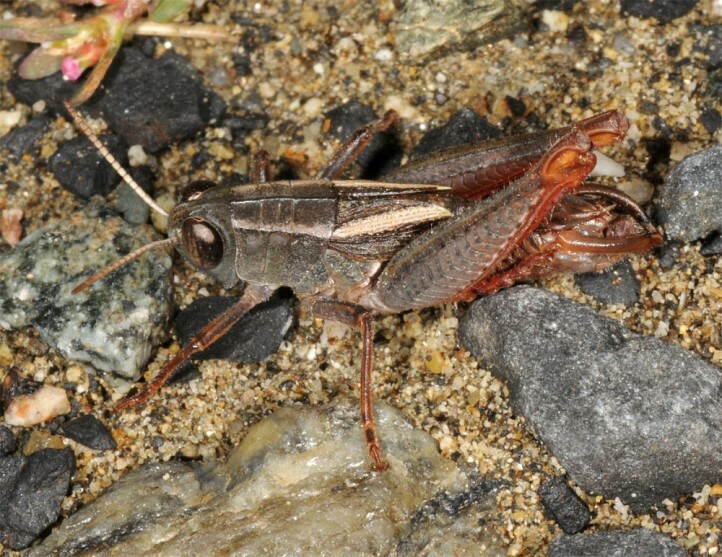 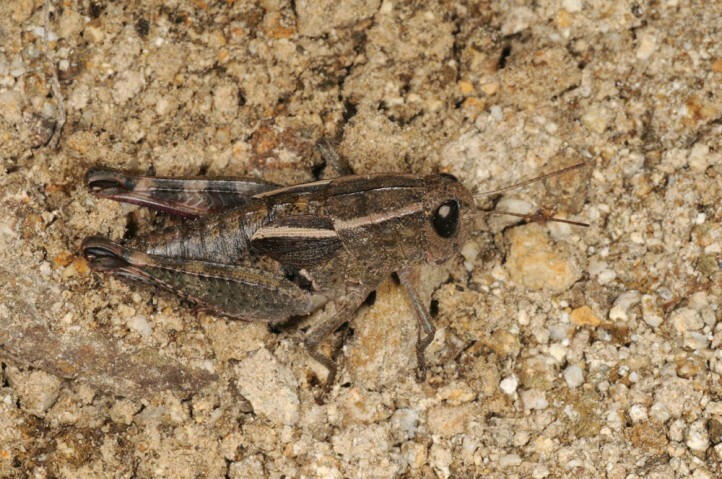 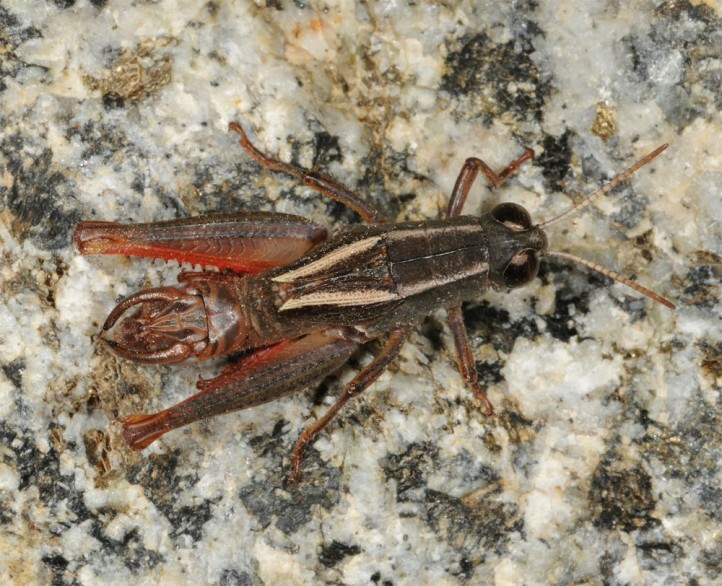 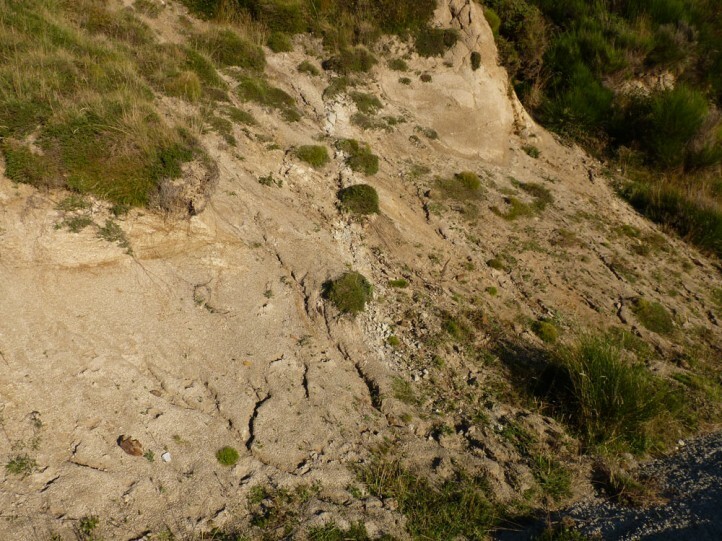 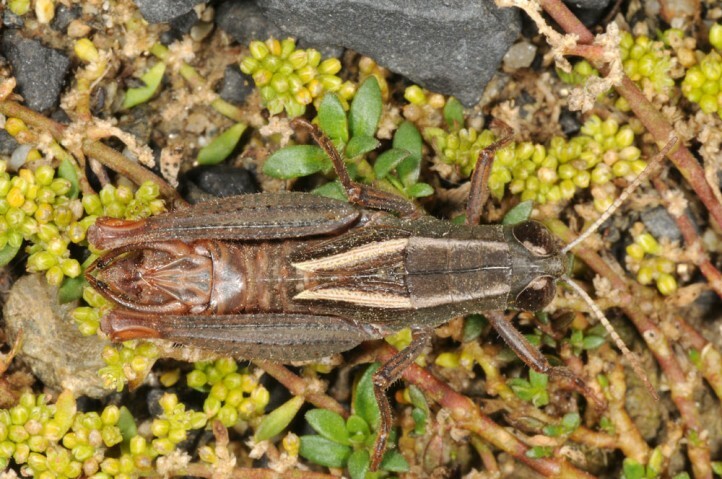 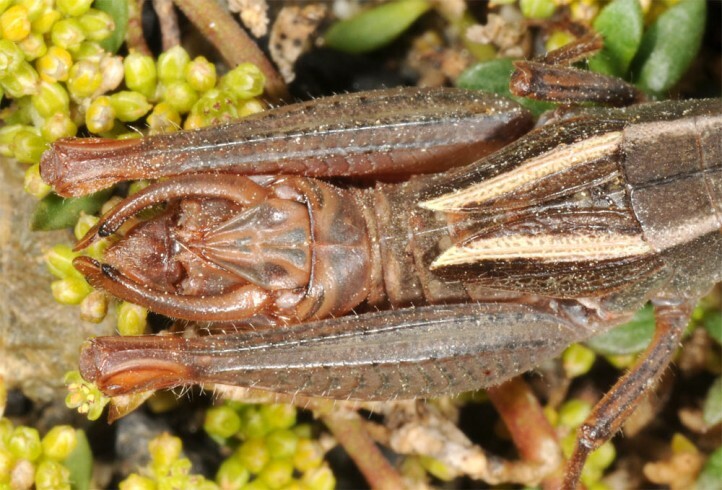 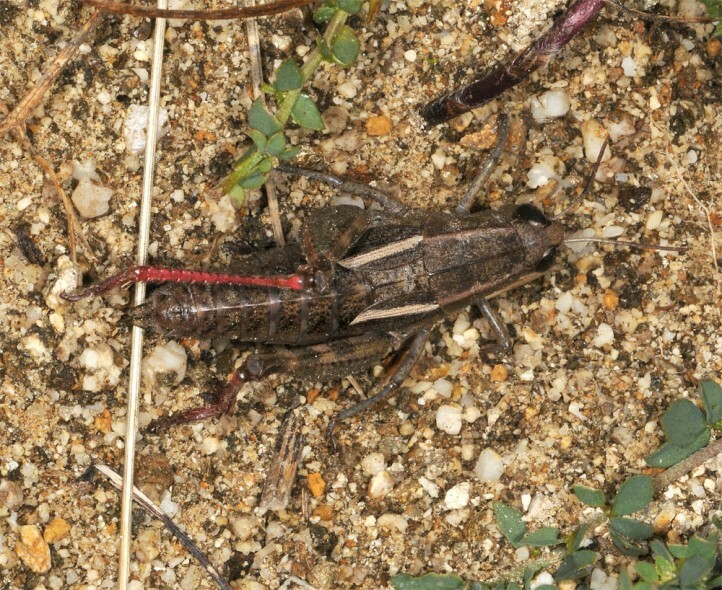 Paracaloptenus bolivari occurs only in northeastern mountainous Spain (southwards app. 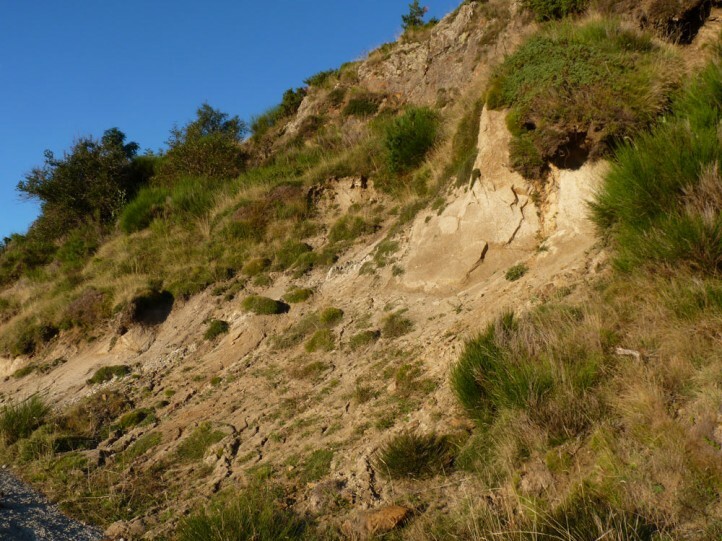 to Tarragona) and adjacent parts of the French eastern Pyrenees.